Gift certificates are the perfect gift for a baby shower! If you don't know the theme or the name of the baby, then give these certificates and let the recipient know that they can simply order their design online, or give us a call! 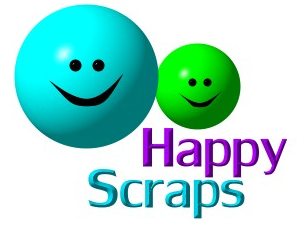 If you are interested in HAPPY SCRAPS Gift Certificates, simply Email us with your contact information. We'll mail or email (your preference) an official Happy Scraps Gift Certificate for any amount that you request.